Arcade Library, 2443 Marconi Ave, Sacramento, California 95821. 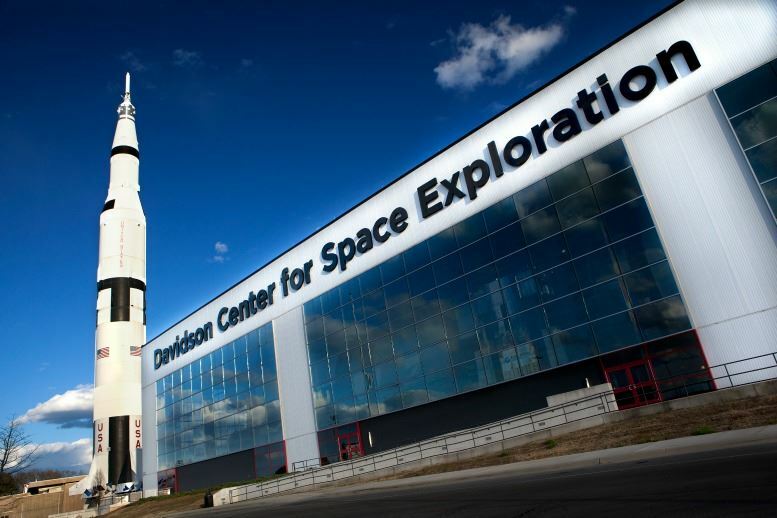 Huntsville is coming to town September 18-25, 2019. Come help plan an amazing journey for the ambassadors from Huntsville. Last year their club treated ours to an amazing experience. Let’s show them California hospitality is up to their standards. We need home hosts, day hosts, home hosted meal hosts, day planners, event planners, welcome planners, farewell planners and everything in between. If you are unable to attend, but would like to help in any way, please contact Marty McKnew at martymcknew@comcast.net.